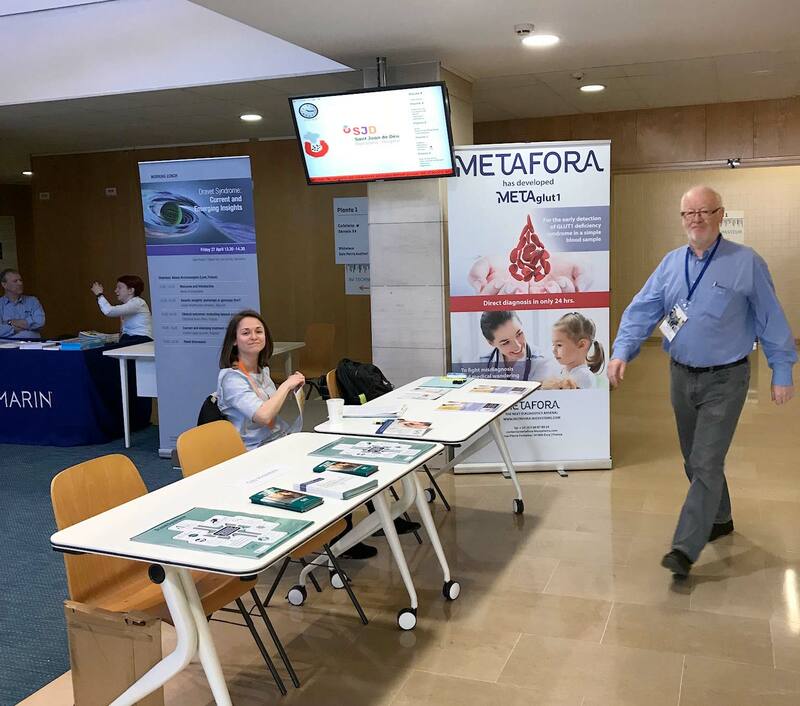 METAFORA was a sponsor of the SNEP meeting in Barcelona, Spain. We had a table right at the entrance of the congress meeting. 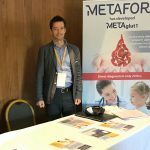 The progress in the management of patients and the diagnosis of the disease using our diagnostic test METAglut1. 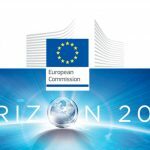 was reported by different speakers.